Drivers from all over want to find used cars by Madison WI as well as great deals and offers, but for some drivers that can feel like quite the challenge. 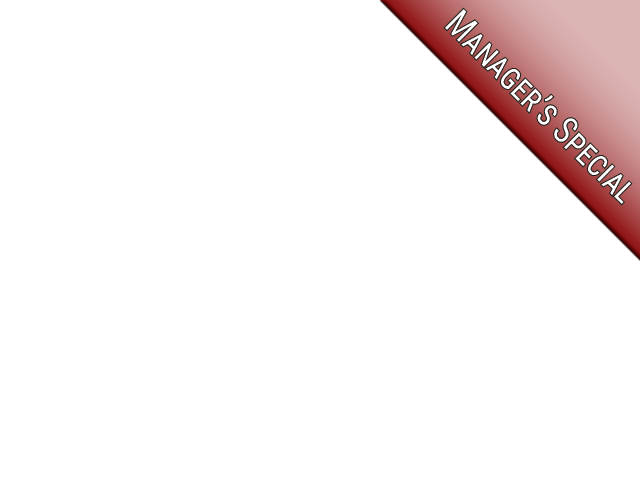 If you are one of those drivers who feel like they are struggling to find a decent selection of vehicles and deals, then you need to head over to Ewald's near Madison used car dealers. Here with Ewald Chevrolet Buick near you, drivers from all around can look through and try out an extensive range of gently used cars by Madison WI, cars for sale that are sure to make a different in your driving life. Ewald's near Madison used car dealers makes it easier than ever to shop for your next used car for sale, so you can easily get back on the road with a vehicle you love! With our wide range of models and styles of vehicles for sale you are sure to find something that fits your needs well. With Ewald's near Madison used car dealers, drivers just like you can also very easily find plenty of great Chevy offers, deals, prices, and more that make it even easier for you to get the car you want. With our incredible selection of used cars by Madison WI and our great deals, you are sure to have a great time shopping around! Ewald Chevrolet Buick has even more to offer you, so you are sure to have a great time shopping with us. So come on by Ewald's Chevy dealerships in Milwaukee, WI today and take a look at our new and used cars by Madison WI for sale and more, like this used 2017 Chevrolet Cruze Premier. 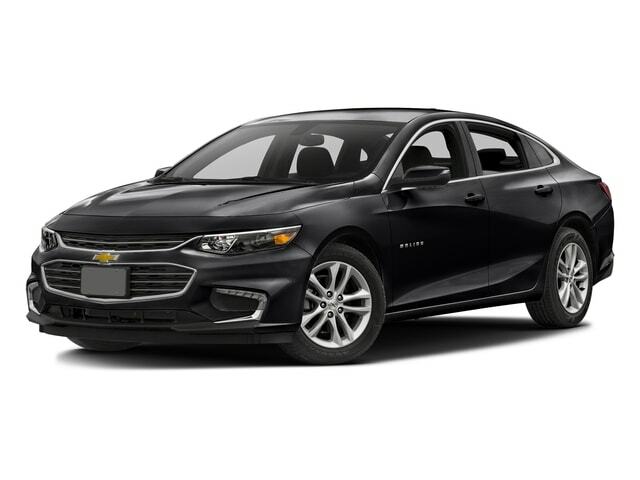 This used Chevrolet by Madison WI, the used 2017 Chevrolet Cruze Premier, has a type of vehicle that has risen sharply in popularity, as it is a stylish and versatile vehicle for sale that can give you quite the experience while out on the road. With this gently used Chevrolet by Madison WI for sale you are sure to have a great time driving around on the roads of Wisconsin. This used 2017 Chevy Cruze for sale is equipped with a 1.4L turbo DOHC 4-cylinder DI with Continuous Variable Valve Timing Engine, which will provide drivers like you with up to 153 horsepower! This engine can even help you save fuel with its gas mileage of up to 27 mpg in the City and 40 mpg on the Highway, saving some gas and cash as you travel. 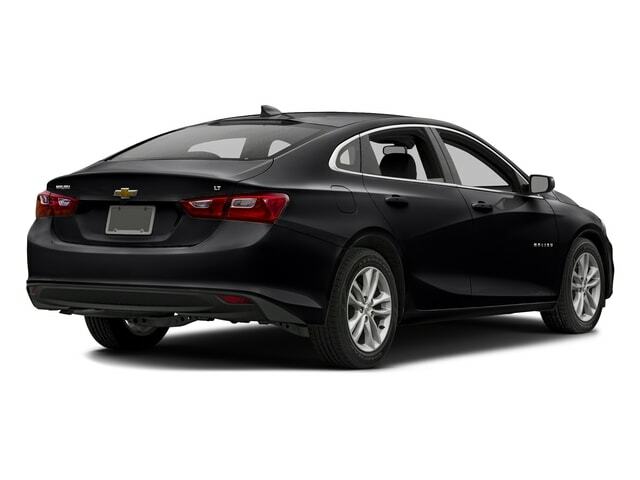 With this used Chevrolet by Madison WI you will not only be able to enjoy plenty of performance but a vast array of features and options as well. So if you want a versatile vehicle that you are sure to enjoy out on the road, come on over to Ewald Chevrolet Buick today and check out this used 2017 Chevrolet Cruze Premier!